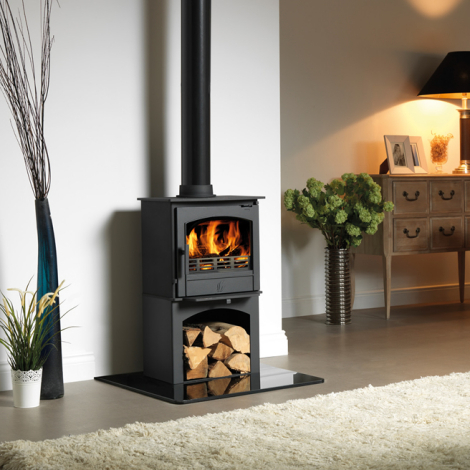 The brand new ACR Novus stove is the next stove to be added to their contemporary collection. 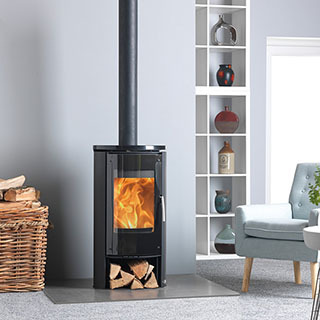 The Novus has a black glass front and gloss black ceramic top which is offset by the traditional matt black finish of the body. 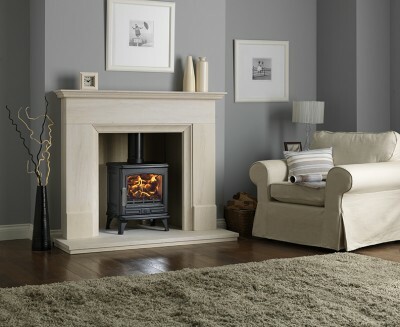 With all this beauty in one stove, it is certain to create an eye-catching centre piece in any living area. Another great feature is the small integral log store that will keep enough logs for the night which makes your life easier. 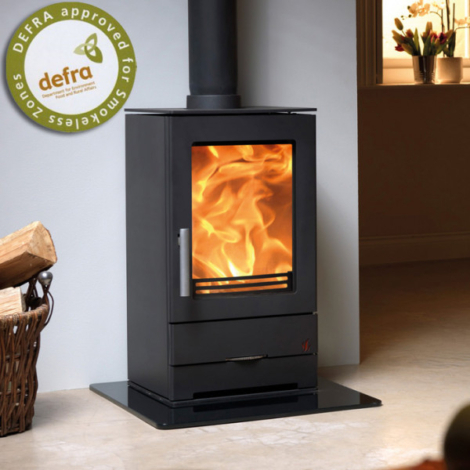 The powerful Airwash system is also incorporated into this stove meaning that the large viewing glass is kept clean and clear for you to enjoy the roaring flames.